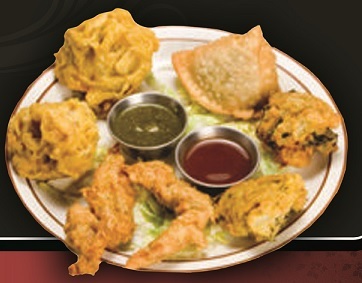 We are specialied in Making fresh Indian food, (Vegeterian, Non vegetarian, Naan and Mouth watering appetizers) We are open Monday to Saturay from 11:00 am to 10 PM for Dinner. 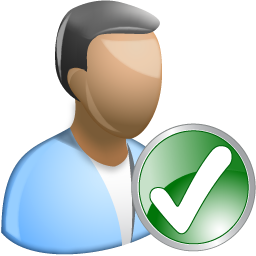 Online orders can be placed from 10:50 AM to 9:15PM. 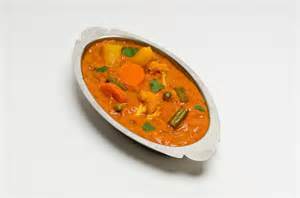 Mixed vegetables cooked with onions, ginger, tomatoes, garlic, cream and spices. 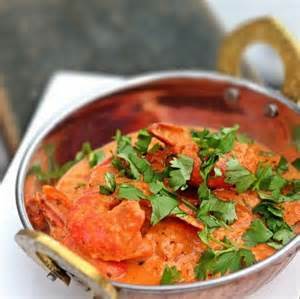 Shrimp grilled in a clay oven ,cooked with bell peppers, tomatoes and spices. in a cream y tomato based sauce. 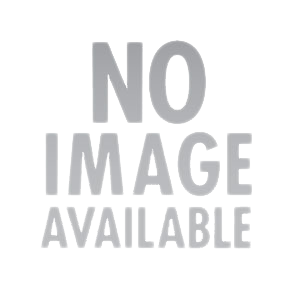 Refreshing yogurt drink blended with fresh strawberries and homemade yogurt. 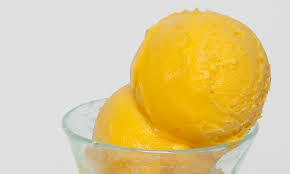 Homemade Indian Ice Cream made with fresh Mangoes, Vanilla and garnished with Coconut. 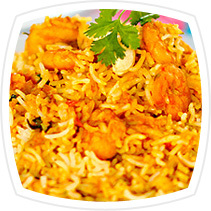 Shrimp cooked with onions, cashew nuts, golden raisins, cream and curry spices. 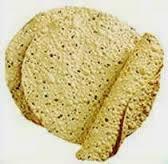 Crispy lentil wafer seasoned with cumin seeds and black pepper and baked in the clay oven. 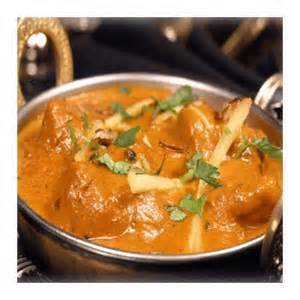 Boneless chicken cooked with onions, cashews, golden raisins, cream and curry spices. Served with rice. 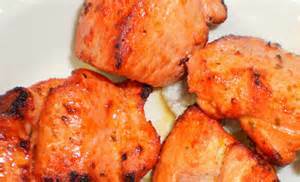 Boneless chicken breast marinated in yogurt and spices, grilled in tandoor. 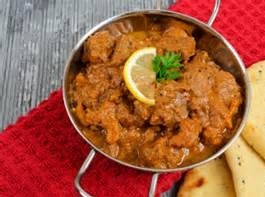 Boneless lamb cooked with potatoes, onions, spices and a touch of vinegar. 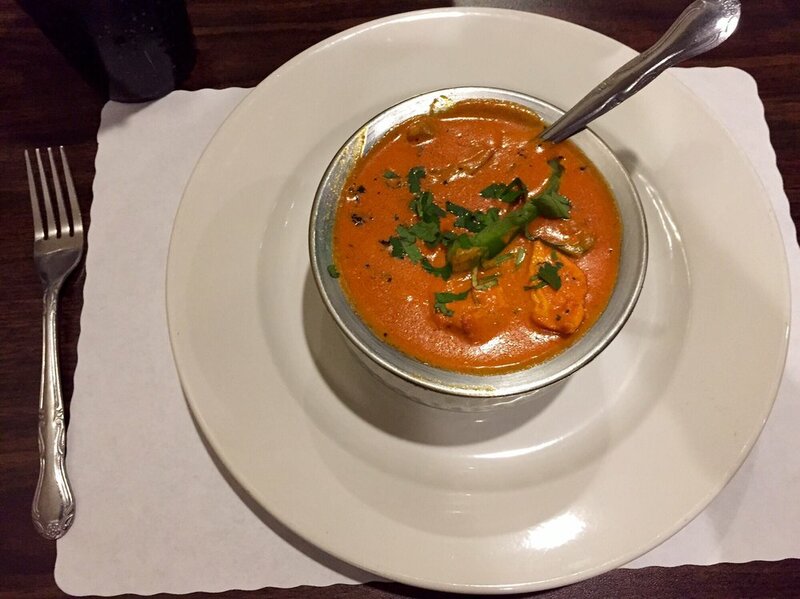 Shrimp cooked with onions, tomatoes, cashew nuts, golden raisins, coconut milk and spices. 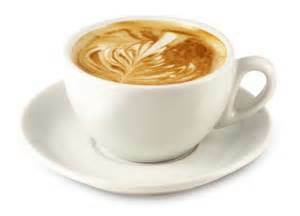 Special coffee from India boiled with milk and spices. 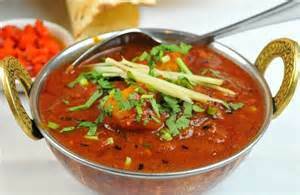 Boneless lamb barbecued in a clay oven then cooked with onions, bell peppers, tomatoes, cream and spices. 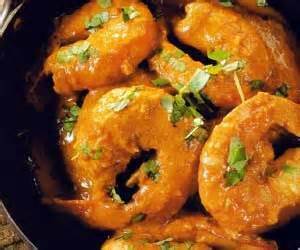 Shrimp cooked with onions, bellpeppers, tomatoes and spices in a mango flavoured sauce. 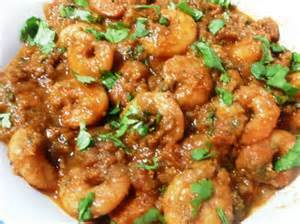 Shrimp cooked with onion, potatoes, pine apple, garlic and spices. 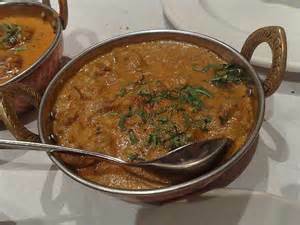 Boneless lamb cooked with onions, cashew nuts, golden raisins, cream and curry spices. Tender chunks of lamb marinated in yogurt and spices, grilled in tandoor..
Jumbo shrimp marinated in yogurt and spices, grilled in tandooe. 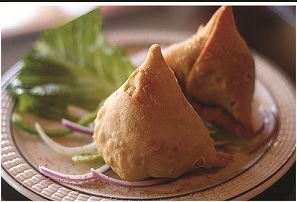 An assortment of Vegetable Samosa(1), Vegetable Pakora(3), and Chicken Pakora(3). 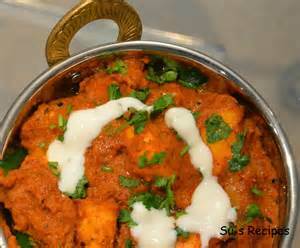 Boneless chicken cooked with bell peppers, tomatoes and spices in a mango flavoured sauce. Homemade cheese cooked with onions, ginger, garlic, tomatoes, cream and spices. 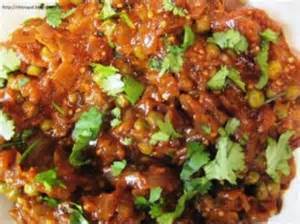 Roasted eggplant cooked with green peas, onions, cream, herbs and spices.